WHEN: Auditions will be held by appointment on Wednesday, November 15 and Thursday, November 16. We are thrilled to be working with MTI once again to present the very first pilot of this exciting title! Performers will have the opportunity to originate roles in this new adaptation and their work will be seen by MTI executives and the creators as this show progresses further in development. This show will feature a brief, intensive rehearsal process in January 2018. Rehearsals will be scheduled around actor availability. 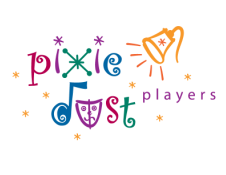 There are LOTS of leading and featured roles available for performers ages 12-18 and there is NO FEE to participate! WHEN: Auditions for our teen performers will be held November 15 and 16 with the Sister Act auditions. Auditions for soloists (ages 16+) will be held via video submission due November 22. We will continue to accept video submissions for youth performers (ages 5-12) as well until December 1. 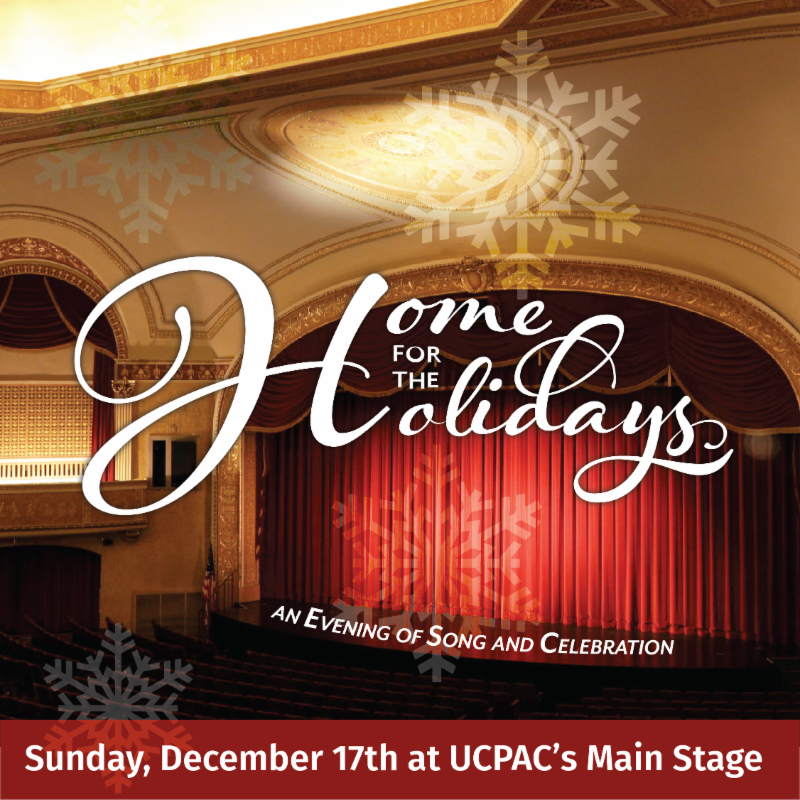 Come celebrate our new home at UCPAC!